How do I disable remembered passwords in my browser? - Ask Leo! Web browsers aren't necessarily the most secure approach to saving your login passwords. 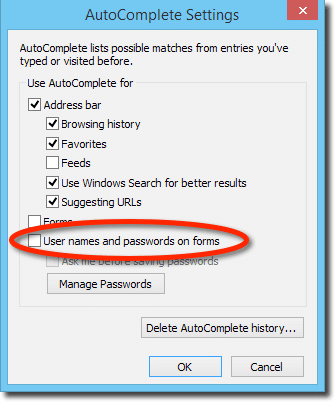 I'll show you how to disable the feature and clear out any previously remembered passwords in IE, Firefox and Chrome. 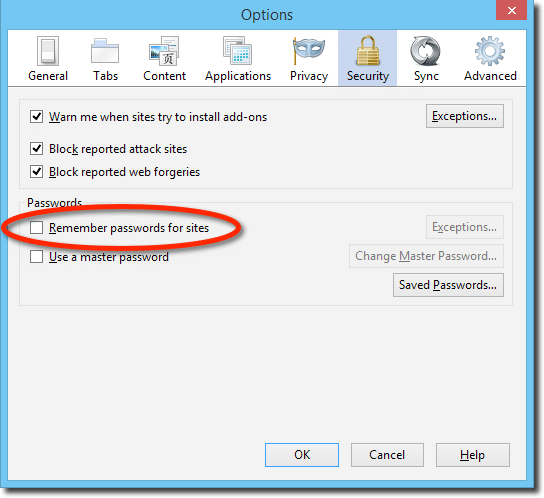 Please describe how you disable the “remember password” feature in browsers. And how to clear previously remembered passwords, as well. That was a comment posted on my article How safe is it to let my browser save my passwords? where I essentially discouraged the use of browser built-in password saving features, in favor of utilities like Lastpass. Fair enough. 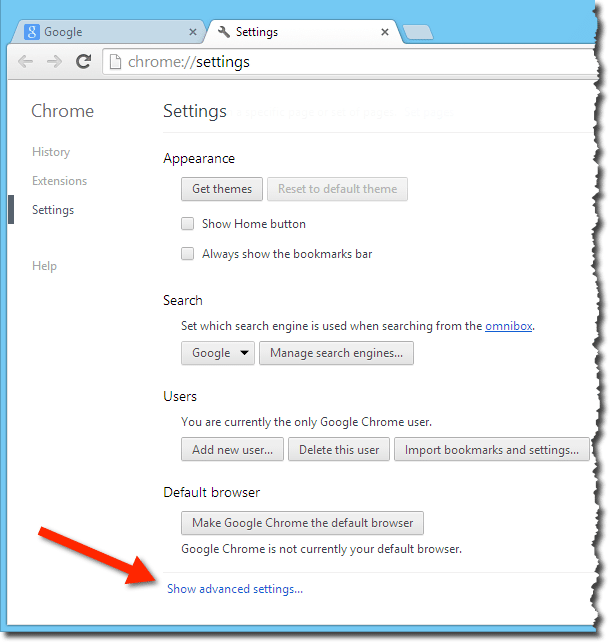 Let me show you how in Internet Explorer, Firefox and Google Chrome. In Internet Explorer, password saving is bundled in with the more general “AutoComplete” feature. Make sure that “User names and passwords on forms” is not checked. Make sure that “Passwords” is checked and then click on Delete. That’ll return you to the prior settings dialog box where you can click on OK.
IE’s memory of your passwords has been cleared, and it should no longer try to remember more. Make sure that “Remember passwords for sites” is not checked. If you have saved passwords the Remove All button will be enabled. Click it, then click Close and OK to close the options dialog. Firefox’s memory of your passwords has been cleared, and it should no longer try to remember more. Make sure that “Offer to save your web passwords” is not checked. To clear any previously saved passwords click on the Managed saved passwords link. While you can delete each password one at a time by clicking on the “x” to its right, it’s easiest to clear all by typing CTRL+A to select all of them, and then pressing Delete. Click Done, and then close the Chrome options tab. Google Chrome’s memory of your passwords has been cleared, and it should no longer try to remember more. So if you’re not going to use your browser to save passwords, and since it’s important to use different, complex passwords everywhere, what’s a person to do? My strong recommendation is LastPass, or any of several tools like it. Lastpass is designed for security and has several additional security options like timeout and two-factor authentication that browsers simply don’t have. On top of that, it’ll synchronize all of your passwords across all of your machines and devices. Is it safe to let my browser remember passwords? 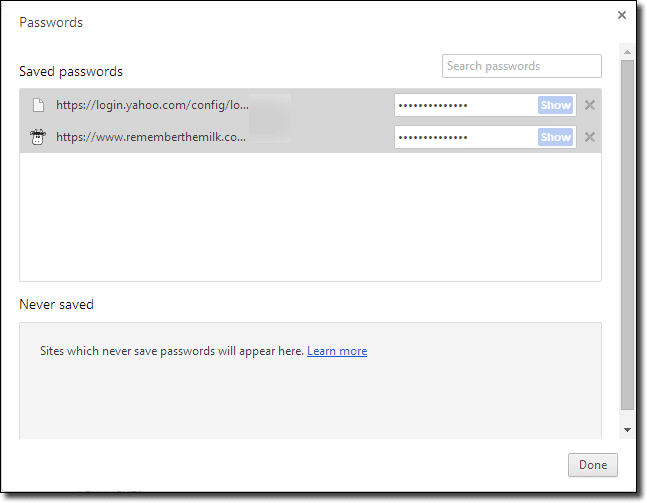 - Letting your browser remember passwords is a convenient feature. However it's important to understand that with that convenience comes risk - often significant risk. 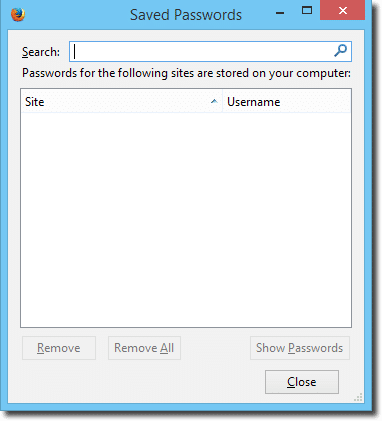 « Previous post: How Safe Is it to Let My Browser Save My Passwords? The Firefox (V.29) ‘hamburger icon’ now opens to an ‘Additional tools and options’, help, synch, exit, and customization menu. The ‘Tools’ instructions are still valid. And Opera browser where stays????????????? What about Opera, you left it out. In Opera, click on the Opera icon (big red O) in the upper left corner of the browser window. Click on “Settings” from the pull-down menu. Next click on “Privacy & security” Under the “Passwords” heading, make sure “Offer to save passwords I enter on the web” is unchecked. 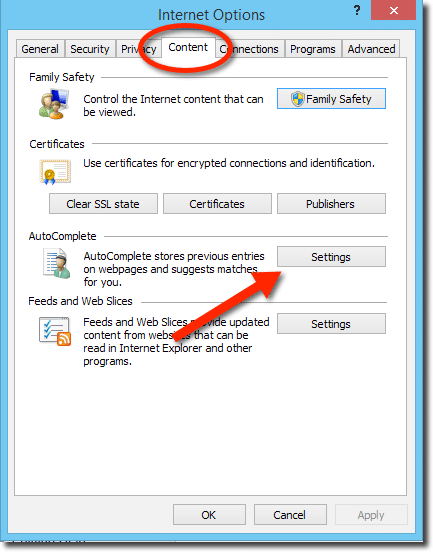 To clear the passwords, type CTRL+SHIFT+DELETE to bring up the “Clear browsing data” dialog box. 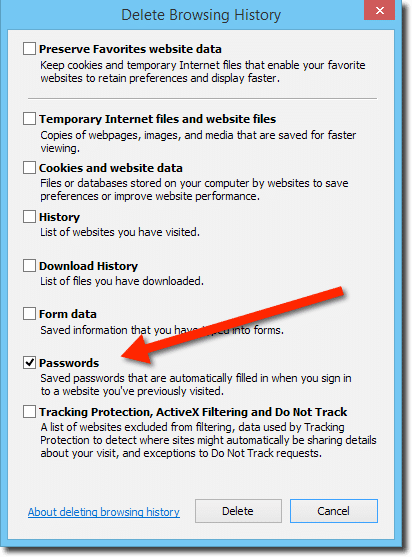 Make sure the “Passwords” check box is ticked” and click on the “Clear browsing data” button.